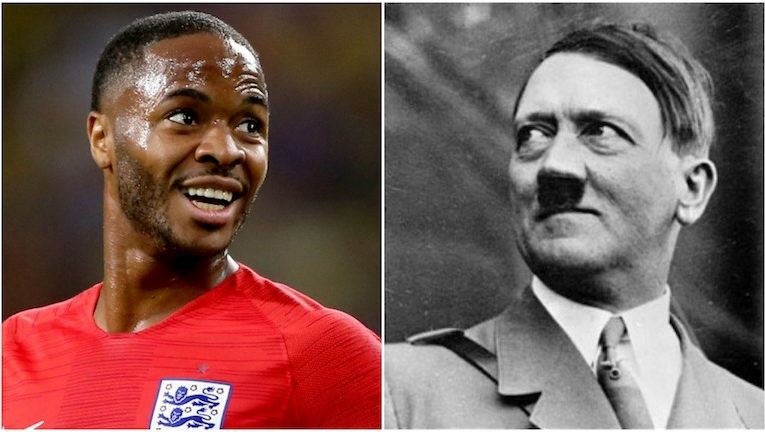 Raheem Sterling has narrowly edged out Adolf Hitler in an online poll to determine the most hated human being in history. The ruthless Nazi dictator received a healthy 32% of the 12.7 million votes cast worldwide, but a late flurry of voting on Sterling was enough to clinch top spot for Manchester City’s toxic gargoyle of pure evil. Satan’s mouthpiece did not stop there. “I don’t know what else I can do,” added the foul-mouthed little shitebag, before storming out of the room at walking pace and sexistly holding the door for a female reporter (#metoo #timesup). 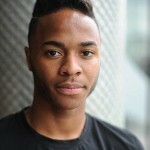 At time of publication, it is not clear whether Sterling is sitting in his hotel room drinking the blood of a newborn kitten.